An older piece of work, no longer in my online portfolio: http://www.parsonscreative.co.uk. 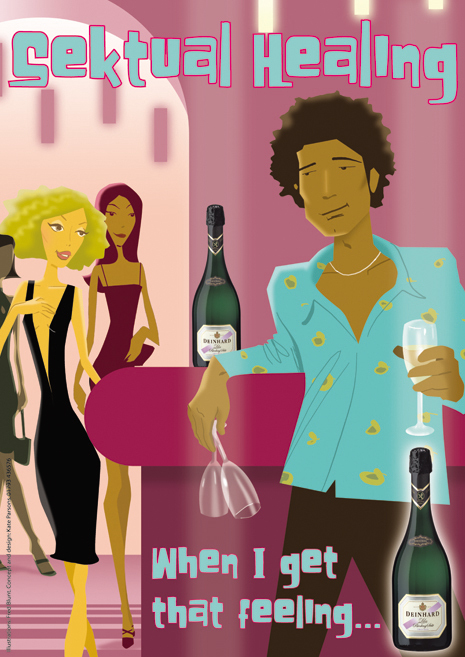 Design and concept for an in-bar product awareness campaign commissioned by wine merchant Hallgarten Druitt. Illustration by Fred Blunt.